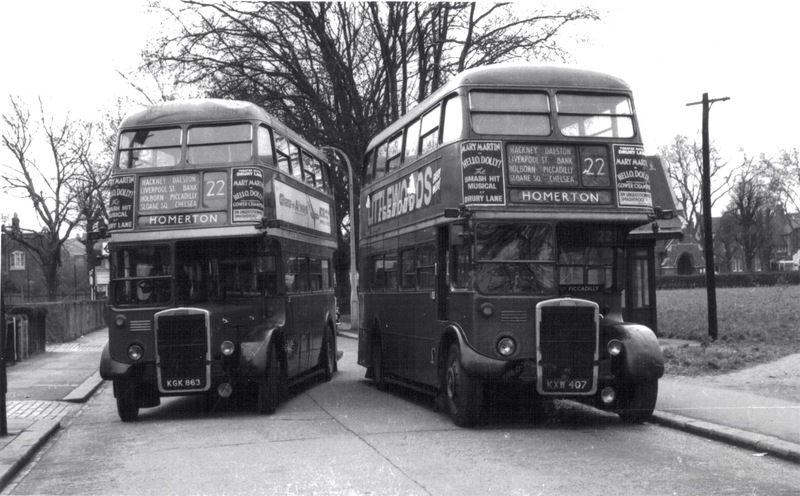 So you arrive in London ready to see the sights, but you don’t fancy the usual hop on hop off , bland guided tours on offer. Not only are they pretty expensive for a family, but theres no chances of mingling with us lovely Londoners. Armed with your Oyster card & AtoZ London is your oyster, hence the name I presume. 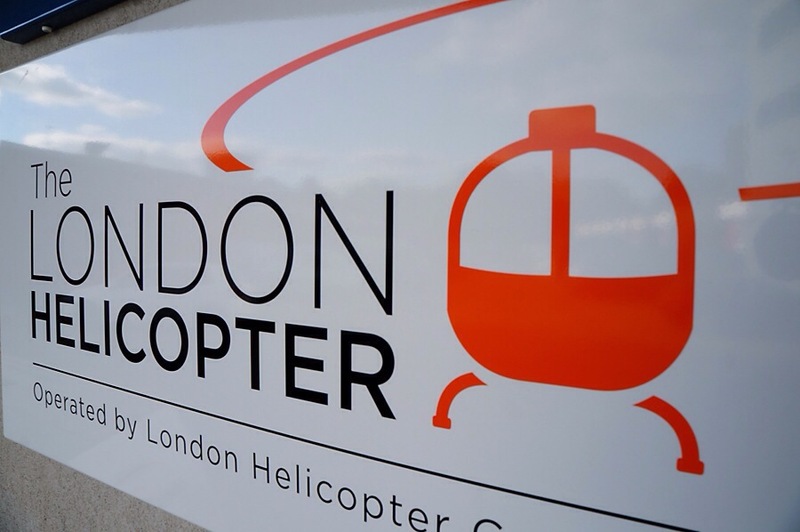 London here we come ..
Its possible to see London from the air from as little as £4.00, so avoid the daily scrum and huge queues at the London Eye and head to Monument Tower. Located round the corner from Monument tube station the 202 ft tower was building in commemoration of the great fire of London by Sir Christopher Wren. 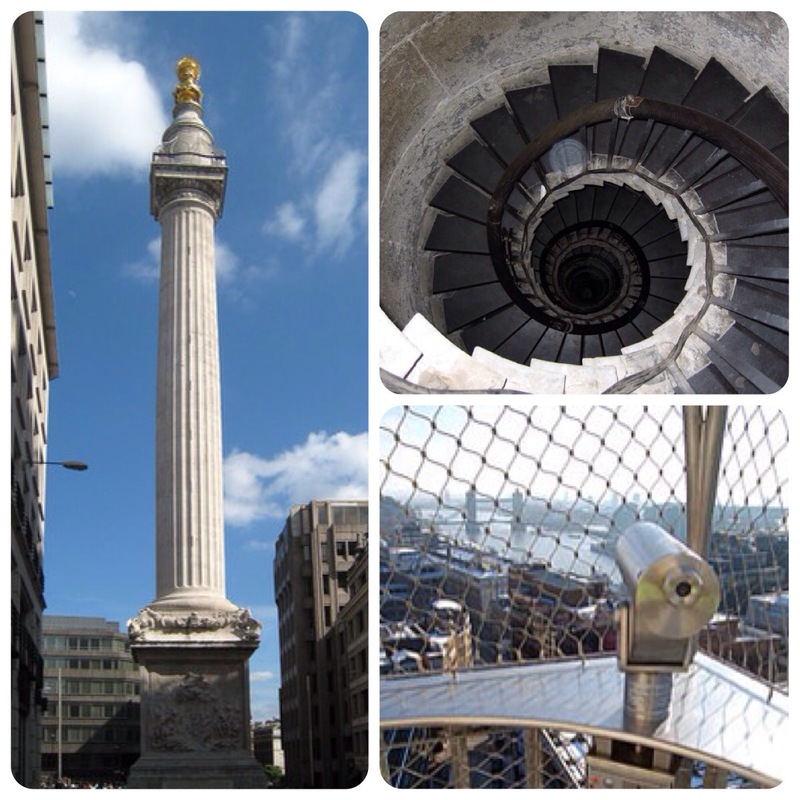 There’s over 300 steps to the top via 1 winding staircase so leave the buggy’s at home for this one but when you reach the top you get an excellent via of the Shard and all along the River Thames down to Tower Bridge. Open daily 9am to 5pm, go at the start or end of the day to avoid the dreaded tour groups. From £199pp for a 20 minute whizz over the rooftops of London, its great for that special occasion. 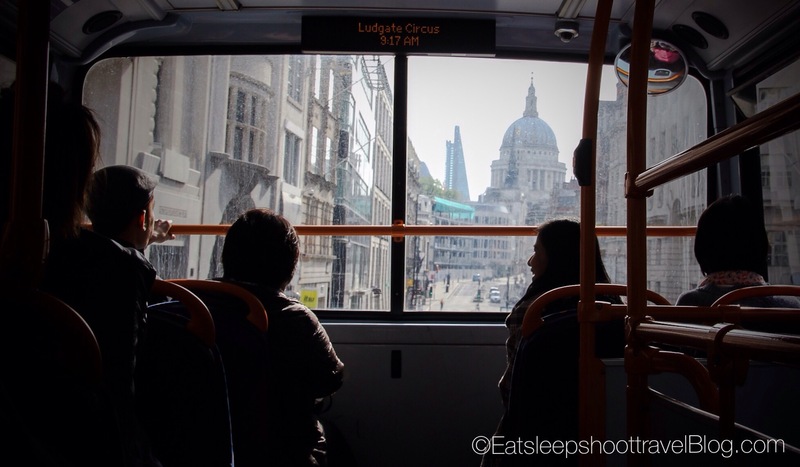 The best way to see London is either on foot ( that’s where the AtoZ is worth its weight in gold ) or from the top deck of a Red London Bus. 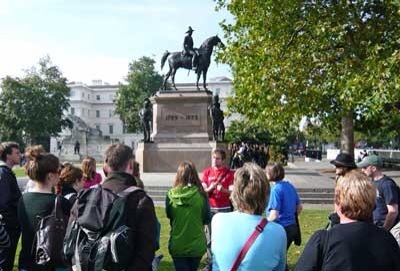 If you don’t fancy all the walk be sure to jump on the heritage route number 15 bus taking you from Trafalgar Square down to Tower Hill . 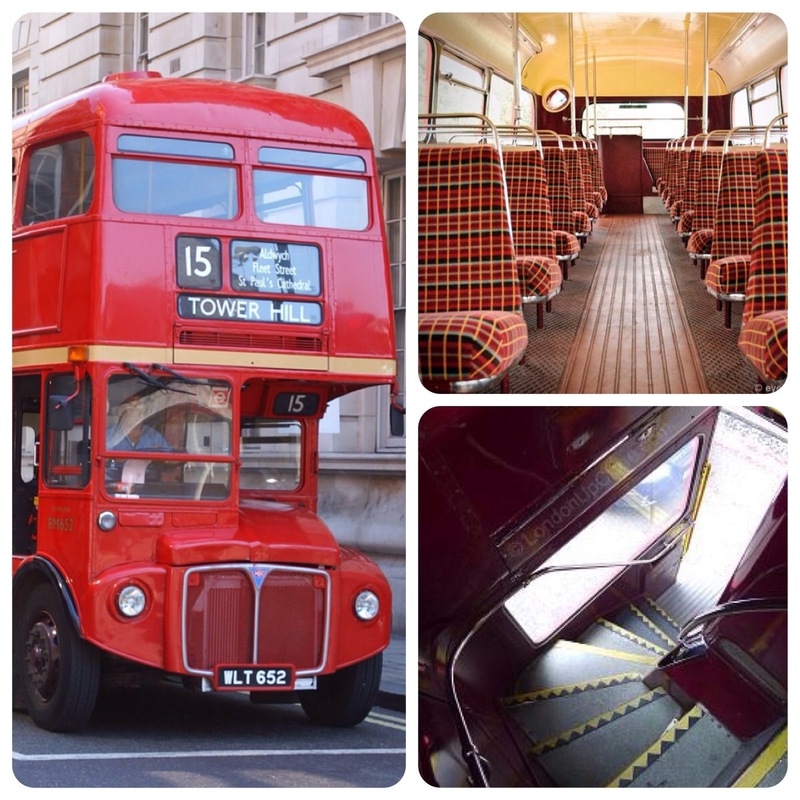 Its pretty special as it’s the only route that still uses the original Routemaster buses, and you can you use your Oyster card as its the normal fare. London Bridge for the Shard & Borough Market and best of all you can use your oyster. The Thames Clipper thankfully has clean loos & you can even get a cheeky drink to sip out on the deck and pretend you on your own yacht , with 100 of your new friends. 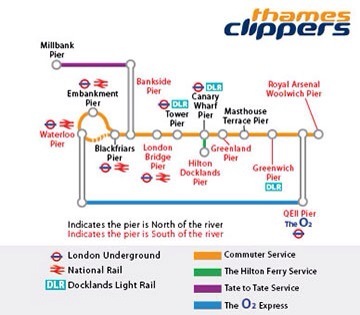 Fares from £6.12 single with your oyster or the best value for sightseeing is the River Roamer an all day ticket valid every day from 9am adult single from £16.50 Family Roamer (2 adults / 3 children) £36.00 total bargain ! !